School Days. 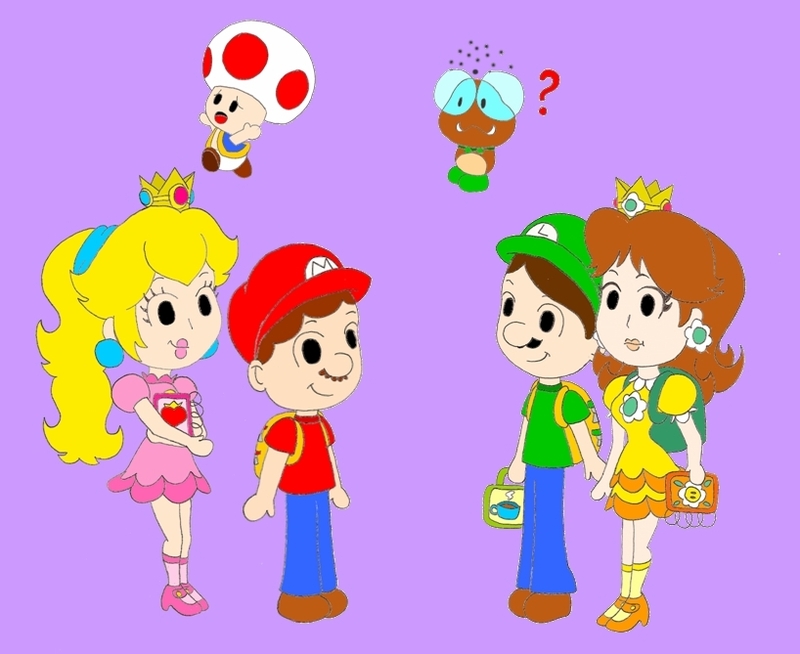 Mario, Luigi, Peach, and gänseblümchen, daisy during school days.. HD Wallpaper and background images in the Mario and pfirsich club. Mario, Luigi, Peach, and gänseblümchen, daisy during school days. She loves me oder not? Mario and Princess pfirsich Honeymoon Love.